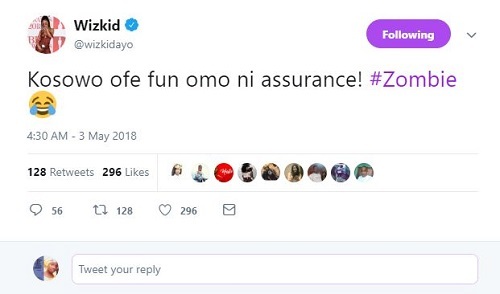 As the hype continues after Davido bought his girlfriend a brand new car, popular musician, Wizkid has taken a swipe at broke guys. 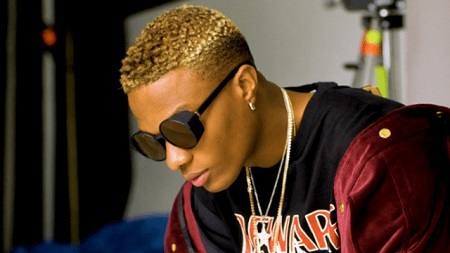 Nigerian musician, Wizkid has taken to social media to react following Davido‘s romantic gesture to his girlfriend Chioma. Recall that Davido some days back bought a brand new Porsche car as her 23rd birthday gift. 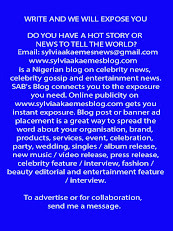 However, while reacting, Wizkid threw shades at 'broke guys' who have been sharing the story on social media. Meaning: "There is no free money for someone seeking assurance! #Zombie"